My hair has always been the one part of me that I have always hated. It's naturally curly but I hate the curls I have naturally. If I let my hair air dry, my hair comes out looking like it's not even been washed. It's also thick and frizzy. A few years ago, I started using a flat iron and it's made all the difference. Now, I always straighten my hair but sometimes I would like a nice gentle curl in my hair for special occasions and such. That's where the Curl Wand from Pro Beauty Tools comes in. I was sent a Curl Wand for review purposes. Hair fashion trends change in an instant, and only professional-grade styling tools can keep up. PRO Beauty Tools® brings you the quality of the salon at an irresistible value. Whether you want salon-dazzling artistry or runway-ready looks, PRO Beauty Tools® delivers, all with a risk-free 100% satisfaction guarantee. Professional performance–just for you. The packaging was a bit hard to open. It was in a plastic sealed clam shell and those are a total pain to get opened. After that little snag, I opened up the inner box. I was pleased to see not only the curl wand itself but also a heat protective glove. 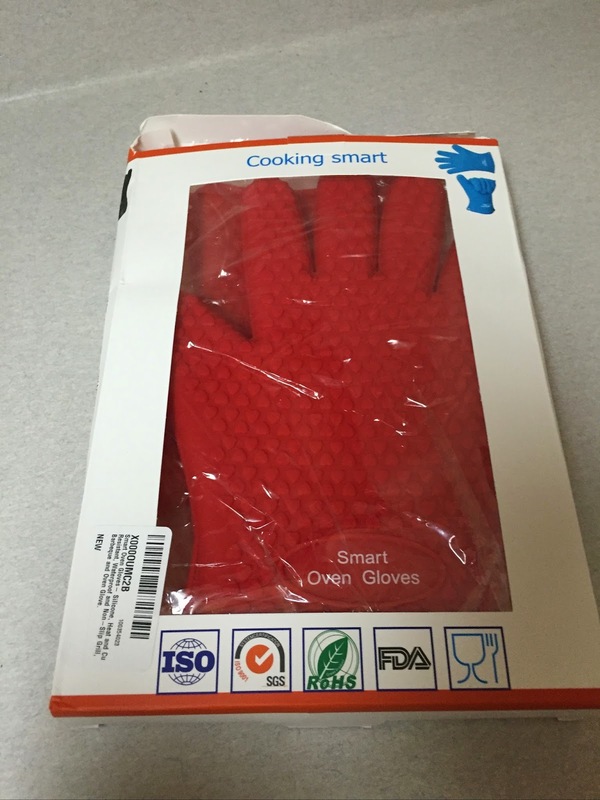 A heat protective glove is super important when using heated styling tools because you are much less likely to get burned. We've all been there, including me. I reviewed the directions and plugged it in. I was surprised at how quickly it heated up. It was heated within 10 seconds or so and ready for use. It took a few tries to get the hang of using it because of the flipperless design and it doesn't have the typical clamp like most curling irons. There is definitely a learning curve but once you get the hang of it, it's super easy to use. Simply wrap small sections of hair around the barrel, wait and release after a few seconds. Done! I really love that you can put it down on any surface and it won't burn. The barrel is slighty raised up in comparison to the handle. The manual stated not to leave your hair curled around the barrel for longer than 5 seconds, however, I found that 5 seconds wasn't enough to do anything for my hair. I had to use it for at least 10 seconds, stop and sometimes use it another 10 seconds on the same section of hair to get any results. This could be due to the thickness of my hair so your results will vary. My best suggestion is to experiment with it. Overall, I really enjoyed using the curl wand. 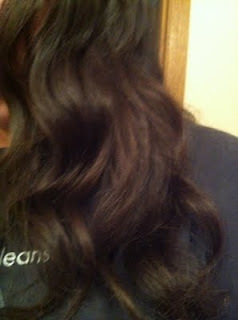 It was much faster than other heated curling stylers I have used in the past and I got my desired look. I would recommend this to anyone who loves to style their hair, is looking for a way to curl their hair with ease or anyone with flat, thin hair as it will give you the look of having fuller hair. It would be great for bridal parties to use on each other as well instead of going to the salon and having everyones hair done. It could save lots of money. 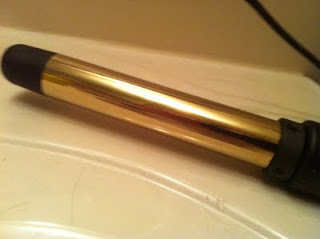 You can purchase the Curl Wand at the Curl Wand website for $29.99 plus shipping & handling. One lucky reader will win their very own Curl Wand! TO ENTER(MANDATORY ENTRY) Tell me why you want to win. Leave your email address in the comment as well. If this isn't completed, no other entries will count. -"Like" Pro Beauty Tools on Facebook. Leave your Facebook name in a comment. -Follow Pro Beauty Tools on Twitter. Leave your Twitter handle in a comment. -"Like" me on Facebook. Leave your Facebook name in a comment. -Follow me on Twitter. Leave your Twitter handle in a comment. -Follow me via Networked Blogs. Leave the name you follow with in a comment. That's 7 possible entries! Good Luck! You must be 18 or older to enter and live in the US. Winner will be picked via Random.org and will be emailed. Winner will have 48 hours to respond or a new winner will be picked. Giveaway ends 8/12 at 8:00PM EASTERN TIME. I would LOVE to win this because I currently do not own a curling iron and I REALLY want one:) My e-mail is mslamani@hotmail.com THANK YOU:)!!! I follow you via gfc emmybear411 my e-mail is mslamani@hotmail.com THANK YOU:)!!! I Follow Pro Beauty Tools on Twitter @emmybear411 my e-mail is mslamani@hotmail.com THANK YOU:)!!! I "Like" Pro Beauty Tools on Facebook Emmy S. my e-mail is mslamani@hotmail.com THANK YOU:D!!! I follow you on twitter @emmybear411 my e-mail is mslamani@hotmail.com THANK YOU(:!!! I follow you on Networked Blogs Emmy S. my e-mail is mslamani@hotmail.com THANKS:)!!! I want to win so i can make my hair pretty. I like pro on fb. i like pro on twitter. I would love to win because I currently down own a hair curler because the one I did have got misplaced. I've also always wanted to try a clampless curling iron. I like Pro Beauty Tools via Facebook under: Nicole O.
I currently like you via Facebook under: Nicole O.
i would love to win cause my curlers take forever and lately my little girl wants her hair curled. I would love to win because I've never been able to find a curling iron that works for my hair. Literally the curls will not hold in my hair with the ones I've tried. My hair is straight and I would love to wear my hair curly for like special occasions but just haven't had any luck finding one that works for my hair. I would love to give this one a shot since I'm skeptical about so many!! It'd be nice to have curly hair every now and then!! like you.. i frequently use a flat iron.. it does make a huge difference. But, it does take life out of the hair too.. and a little body goes along way.. especially if all the frizz is gone!I would love to try this product. 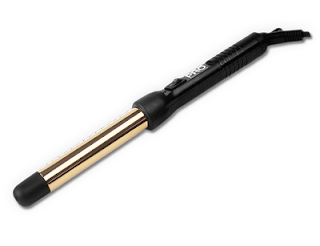 I also have curly hair, and I think this curl wand would help smooth it out. I'd love to win this because I currently do not own a curling iron. I want to win because my hair is always frizzy. Never smooth. I would love to win this to give my hair some volume. my hair is straight as a board and sometimes i just want to go curly and i think this may actually get my stubborn hair to do it! I followed you on Network Blogs! I want to win this bc I dont own a curling iron and i would really love to be able to do my own hair! I have a teenage daughter and two preteen daughters that would love to have this to style each others hair. Of course I would also love to use it as well. I am a fan of Pro Beauty Tools via Facebook as Jill Myrick. 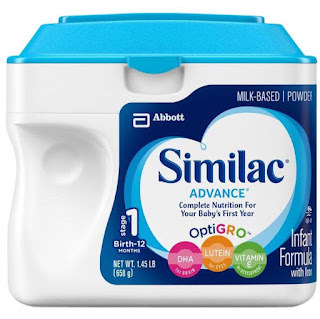 I would love to win this to use on my daughter. I have naturally curly hair and she is always asking why hers isnt curly like mine! Your hair looks great! I'd love to try it out too! I want to win because my curling iron shorted out about 3 years ago and I've never gotten a new one. I want to win because my current iron is ancient! I need a new curling iron, mine takes forever to heat up and the curls don't stay, thanks! I'd love to win because my hair is super straight and I would love a little curl in my life. I would love a new curling iron. I have long hair and I have to use the best products for my hair. I have straight hair and would love to be able to curl it. I would love to win this to give me a change of pace from just using a flat iron! My hair is naturally "wavy" which usually means unmanageable unless blow dryed and straightened! This would give me a new option to hopefully cut out some time and be able to style my hair curly! I want to win because I LOVE CURLY hair and aand using new tools to acheieve that look! I'd like to win because I have a hard time curling my hair without leaving creases when I use curlers with the clamp. I think this would be perfect for me! Thanks for the giveaway! Ugh, you and I apparently have the same type hair. Mine is long and frizzy. Lol. 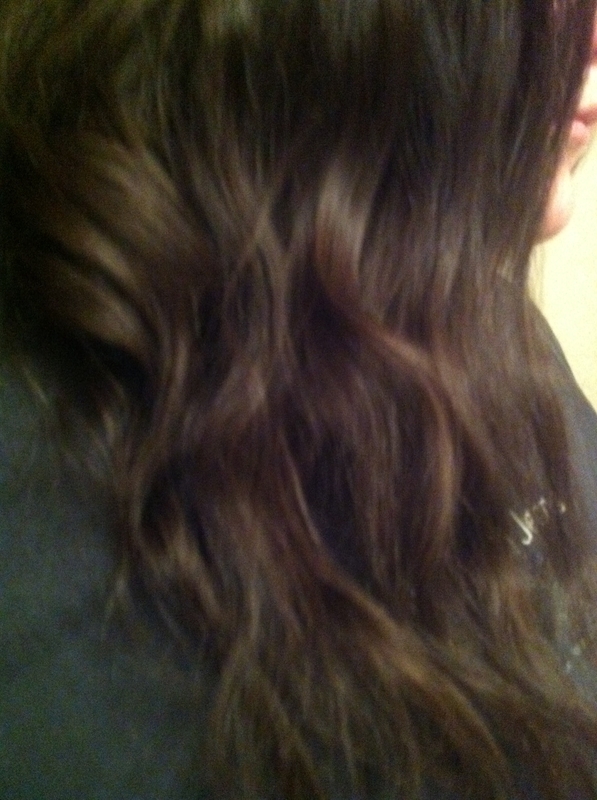 I have natural curls, or waves rather. They're not the kind of curls that are pretty on their own. I live in the south so the humidity stays at a million percent year round which makes my hair grow and frizz and make me look like a lion. Lol. 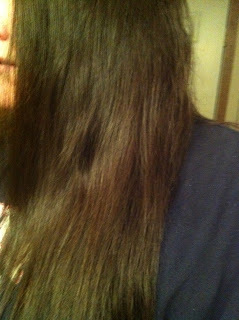 I straighten my hair when I have time which isn't often. I usually put hot rollers in it. I would love to have this to do some nice soft pretty curls for special occasions. Like Pro Beauty Tools on FB. I would love to win because my other curling iron's clamp broke so I really need a new one! I want to win because my curling iron magically disappeared after on eof my step daughter's visits. I am positive it is still here somewhere, but I am not going through her room!